Paper Lantern Language and Cultural Center was founded in 2010 by a group of families with a commitment to provide fun, affordable Chinese language lessons for their children. As student enthusiasm to learn Mandarin grew, additional classes for both children and adults were created. 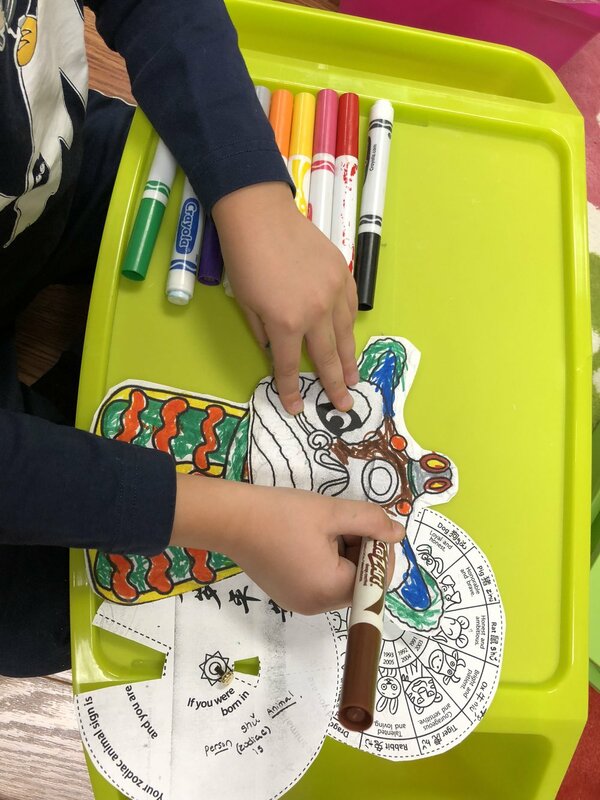 Students at Paper Lantern range from children of Chinese households and Chinese adoptees to children and adults with a desire to achieve fluency in Mandarin. The current Director of Paper Lantern, Jenny Chen, has over ten years of experience working with families in the Chicago and Oak Park area. Since 2010, local interest in her engaging teaching style has grown and a dedicated space was opened in Oak Park. Our approach to Chinese language learning is a commitment to fun and practicality. Conversations are relevant to daily life. Classes are taught ‘full immersion,’ and class sizes are kept small. Above all, our classes are engaging and interactive to make learning Chinese fun! All our teachers are native Mandarin speakers with a passion for teaching language in a fun and relaxed setting.